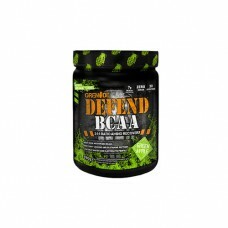 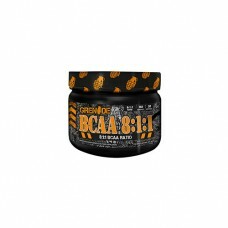 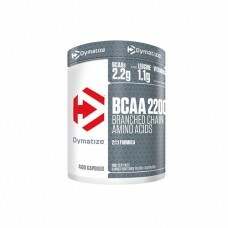 After fitness workouts, metabolism remains elevated and the build-up of muscle protein is stimulated..
After fitness workouts, metabolism remains elevated and the build-up of muscle protein is stimulat..
Building BlocksAmino acids are the building blocks of protein and influence muscle growth through di..
Added valueHigh dose 2:1:1 ratio BCAAs with added Glutamine, Coconut Water Powder and Electrolytes t.. 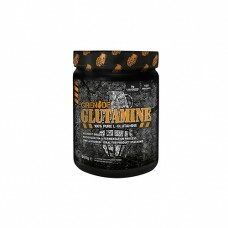 Essential AminoAs the most abundant amino acid in the body, L-glutamine accounts for more than 60% o.. 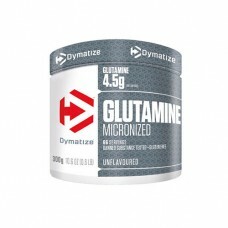 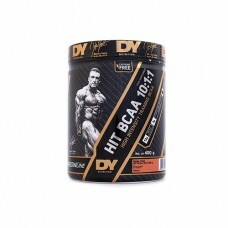 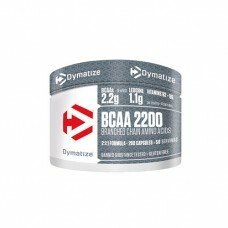 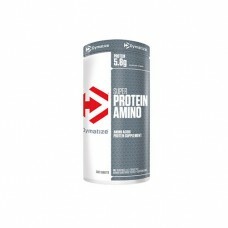 Essential AminoAs the most abundant amino acid in the body, L-glutamine accounts for more than 60%..
Dymatize® Super Protein Amino is a protein - amino acid formula delivering a complete spectrum of al..
Dymatize® Super Protein Amino is a protein - amino acid formula delivering a complete spectrum of ..